Is there any limit in the number of folders a document library can contain? Actually got 50 thousand folders to upload to a document library. 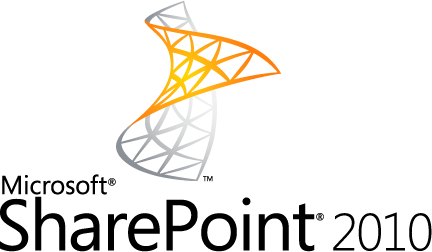 “There is capacity planning guidance–very detailed guidance!–on TechNet (Daniel’s link). Capacity is really about performance–there are very few hard-wired limits–and performance is based on usage and content. Is there any limit in the number of folders a document library can contain? don’t think there is a limit on number of folders. "There is capacity planning guidance–very detailed guidance!–on TechNet (Daniel’s link). Capacity is really about performance–there are very few hard-wired limits–and performance is based on usage and content. and tens of millions of items/documents per list/library. But again, these are HIGHLY dependent upon hardware, topology, usage, etc. The feature we’re talking about is List Throttling, which allows an admin to control the impact of large lists on the rest of the farm. This question was answered by Spencer Harbar, Enterprise Architect at Microsoft and Dan Holme, Consultant and Trainer, Intellium." This entry was posted on Thursday, February 17th, 2011 at 12:48 pm and is filed under MSDN/TechNet, SharePoint 2010. You can follow any responses to this entry through the RSS 2.0 feed. You can leave a response, or trackback from your own site.